For the first time ever, our winemaker made a semi sweet red wine. 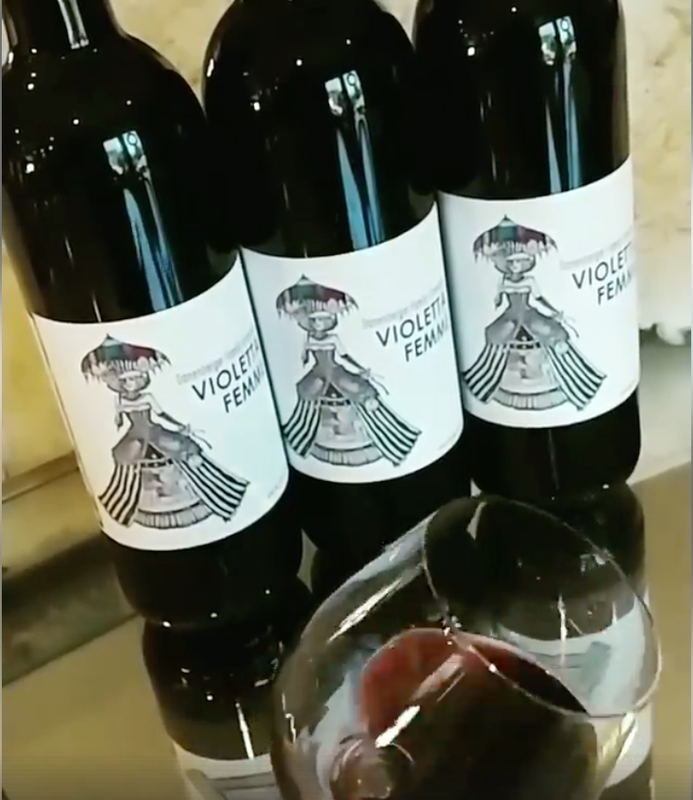 Violetta begins with aromas of plum, blackberry, vanilla, spice, and maple. This wine offers juicy mixed berries, cherry cola, brown sugar and then a little spice that gives way to a finish of lingering chocolate and maple syrup. Fruit forward red wine with a hint of residual sugar. Label by local artist Alison Coffey.